Healthy recipes that include good carbohydrates! This book makes a great item for any hospital gift shop, health fair or fitness & wellness program. Includes nutritional analysis with each recipe. Don''t forget National Heart Month in February! 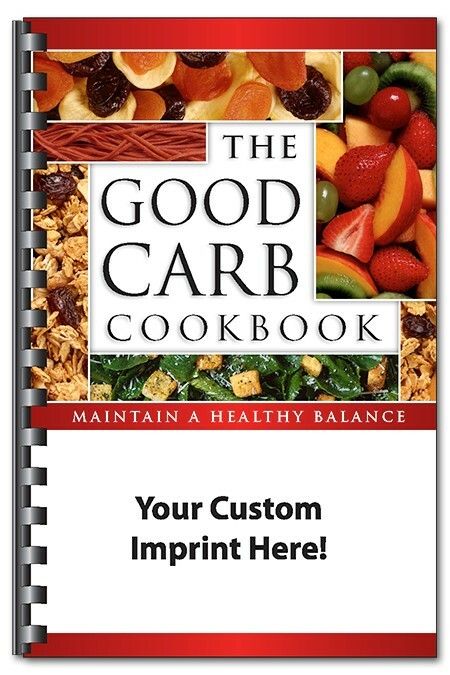 Good carb recipes and tips with nutritional information--complements any healthy lifestyle.